Tonya Hurley is an award-winning writer and director, and now she adds New York Times best-selling author to her long list of accomplishments. 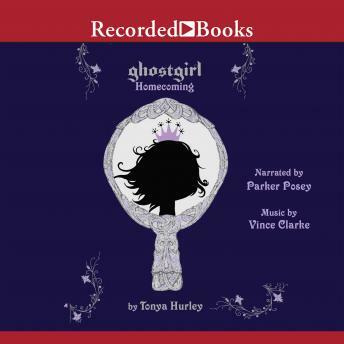 In Ghostgirl: Homecoming, Hurley continues the story of Charlotte Usher, who finds herself dead but unable to rest in peace . yet. Before she can cross over, Charlotte must help other teens through problems of their own. When Petula, a popular cheerleader, and her sister Scarlet end up in comas, Charlotte aims to save them-but her helping hand may do more harm than good.